This week’s no-no is about a particular food item the last time I ate was actually more than 15 years ago. The fountains have 1,214 sprayers and shooters. Coins tossed in the lake are donated to charities, generally about $12,000 each year. But I digress. About 15 years ago Jennifer was in Las Vegas attending a conference with co-workers. We weren’t married yet but I decided to fly out and spend some time with her, part of it at the Bellagio that has amazing restaurants. Jennifer and I did a champagne brunch. 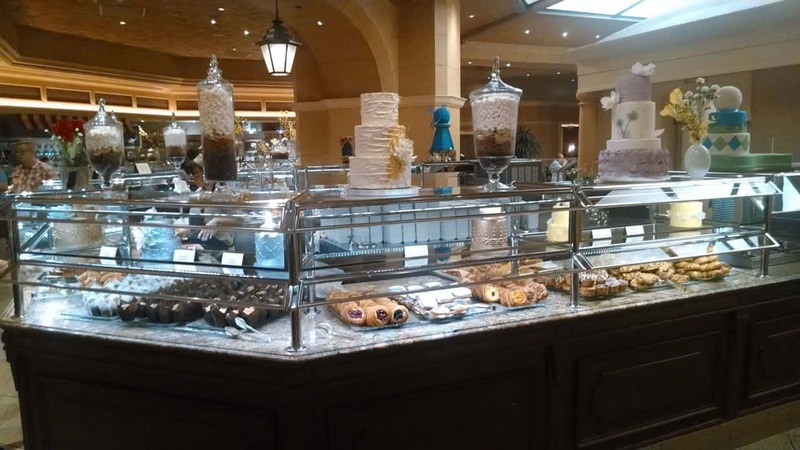 We love buffets if done really well and the Bellagio did not disappoint. There were a gazillion items to choose from. And it was all delightful. You may have to “starve yourself for days” to prepare for the “sumptuous spread” at this “excellent” Eclectic buffet in the Bellagio presenting a “bewildering array of choices”; maybe it’s slightly “pricey” for the category, and at prime times the “lines go on forever”, but “cheerful” confines and a “helpful” staff go far – just remember to “get there early” for best results. 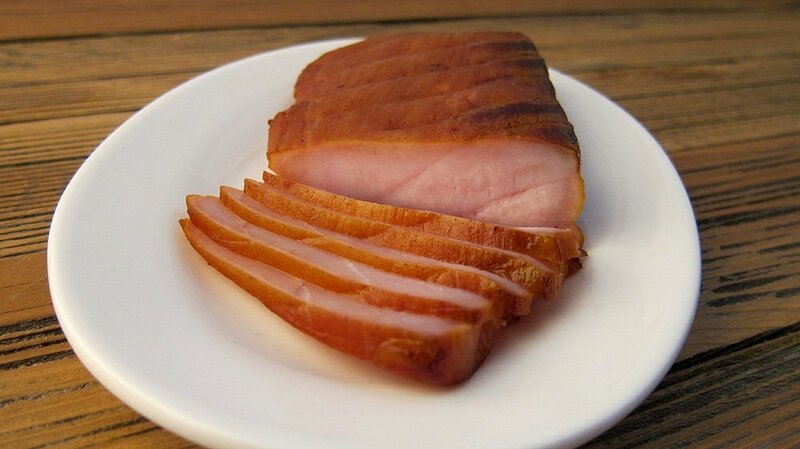 I alluded to an item I haven’t had since that Vegas trip, about 15 years ago. 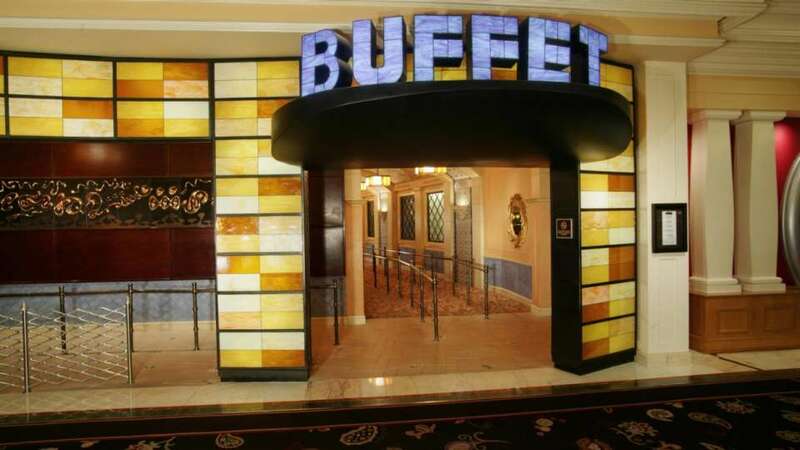 It was at that fabulous buffet. This photo is not from the Bellagio, but it is the mystery food in question. The sturgeon itself is not this week’s no-no. It’s delicious. Personally, I’ve been guilty of this no-no many times. How about you?